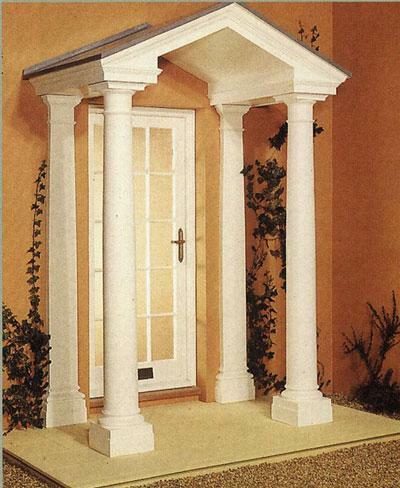 The Richmond comes complete with pediment and ceiling with detachable grey rood with lead roll features, two Doric style columns with matching wall pilasters and will accommodate entrances from 914mm to 1030mm wide. 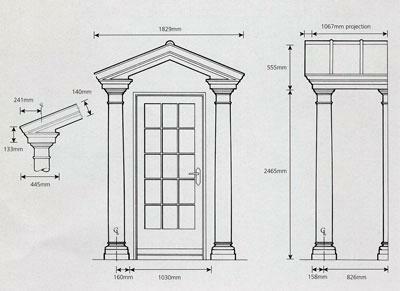 It is supplied in standard overall width of 1829mm with projection of 1067mm. 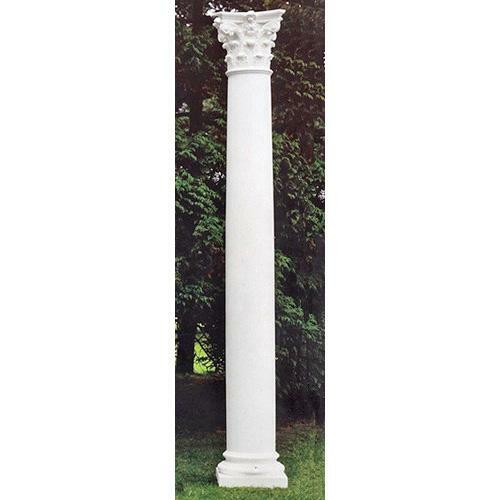 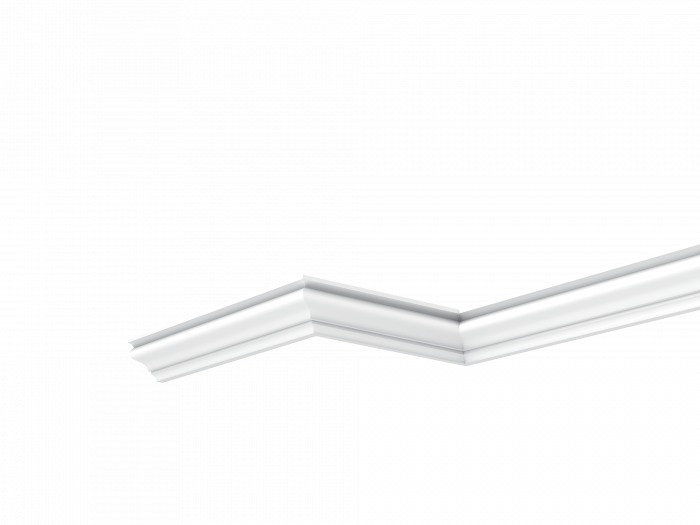 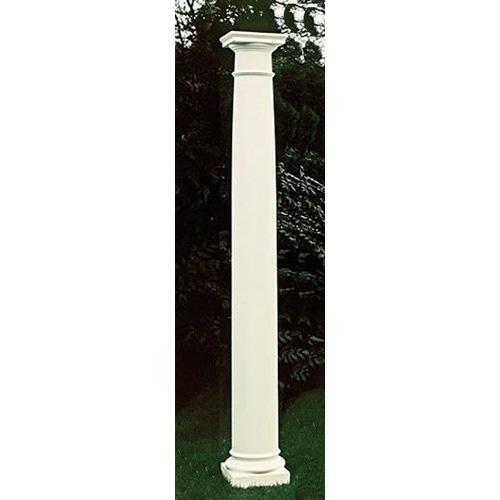 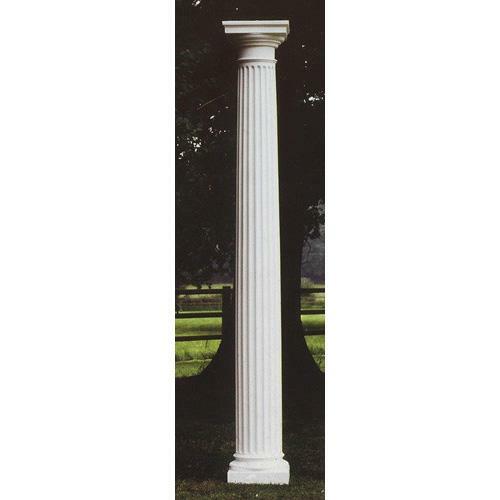 Alternative styles and sizes of columns are available.